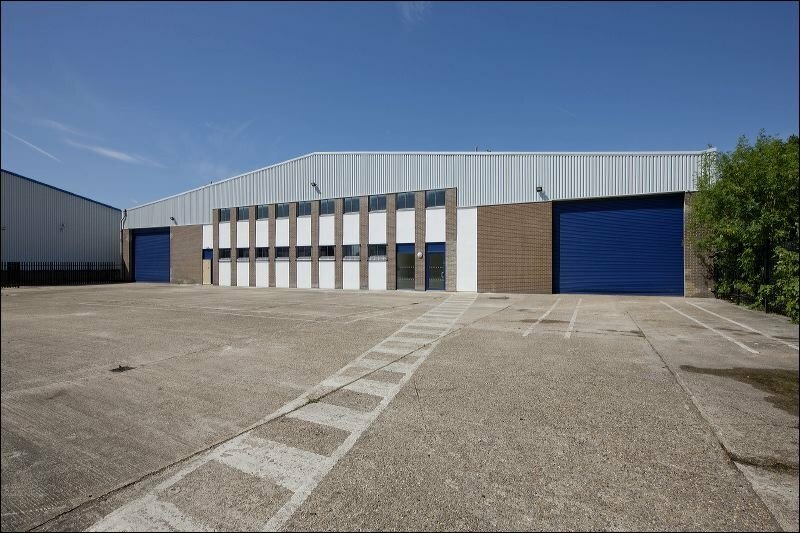 The property comprises a detached unit which currently has a B8 use. 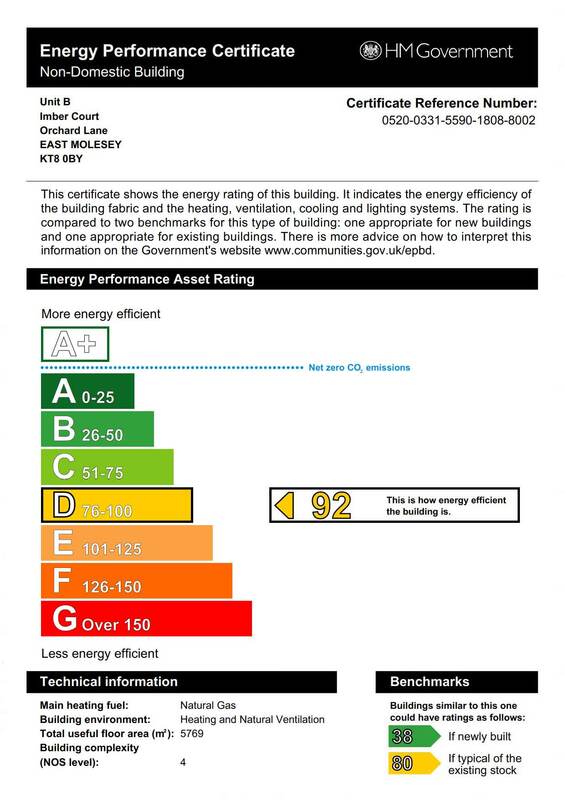 However B2 use could be considered, subject to planning. 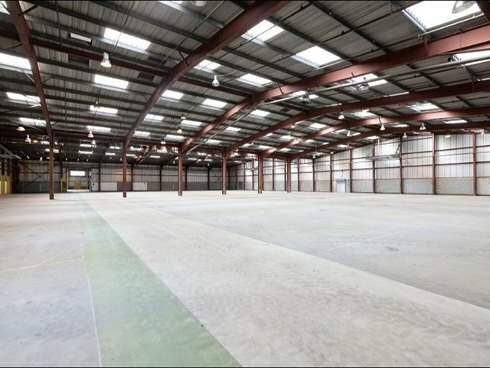 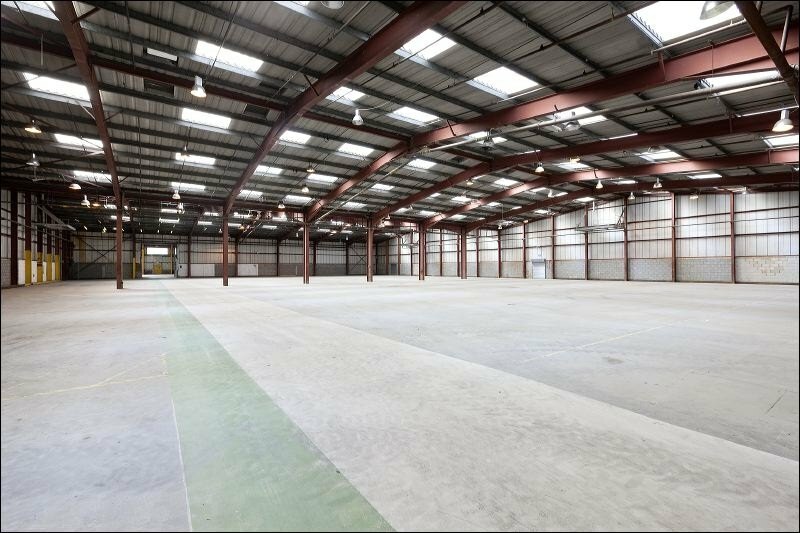 Unit G, comprising 27,381 sq ft, can be combined with Unit B to provide a total 89,765 sq ft (see attached particulars) . 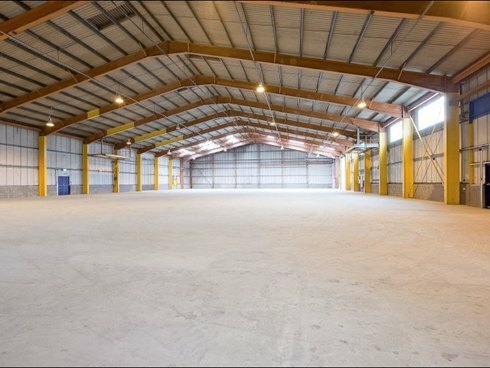 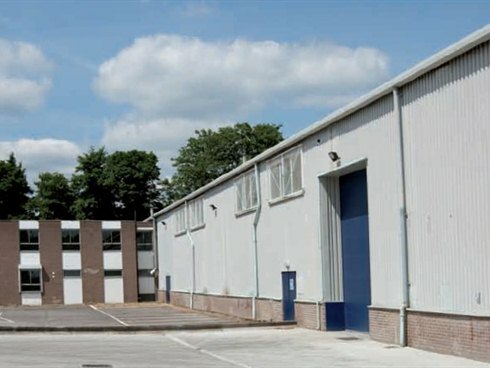 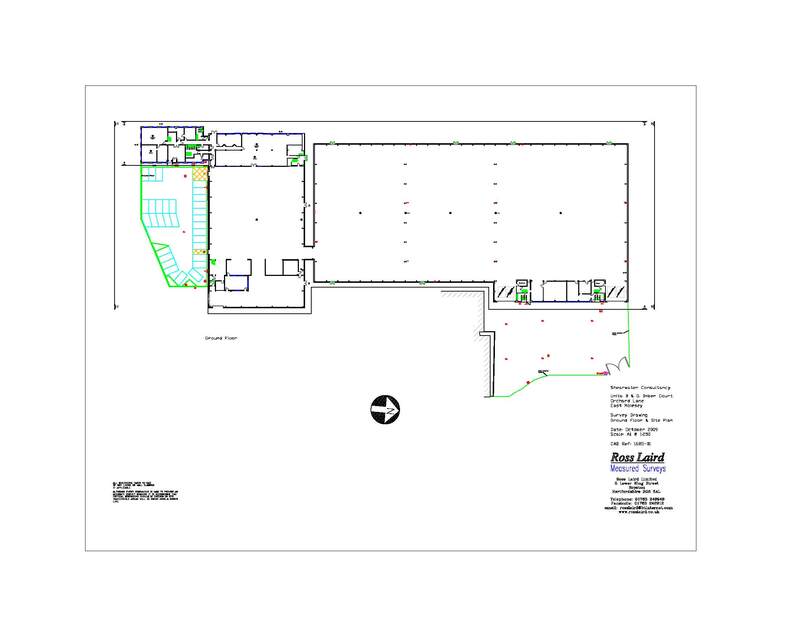 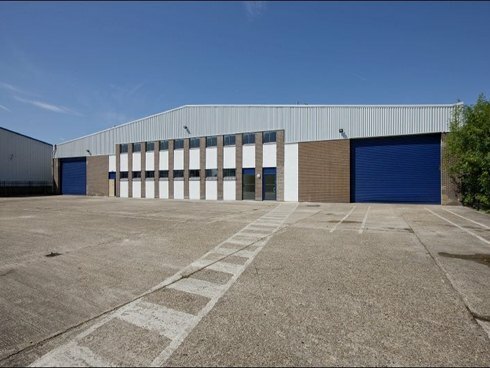 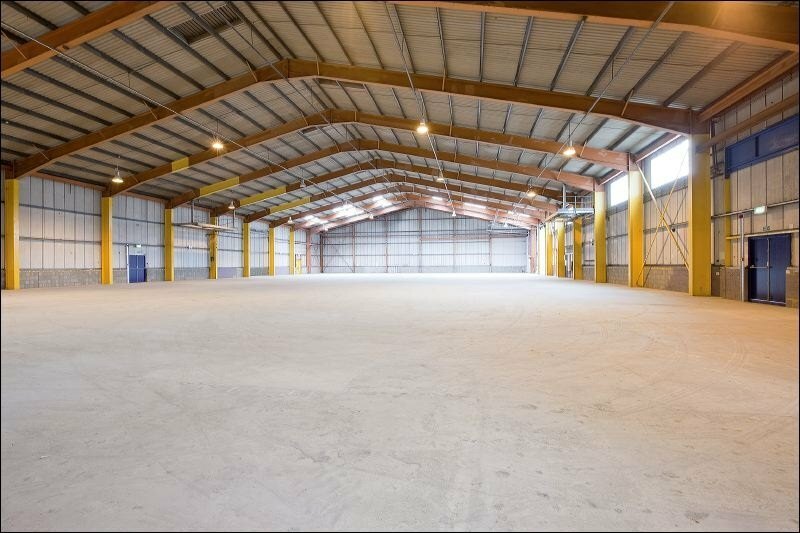 The unit is available on new full repairing and insuring lease on terms to be agreed.